This document is for HP printers. Find available options for your HP printer model to print from a smartphone, tablet, or Chromebook. Most printer models support several options, including the HP Smart app, ePrint cloud printing, and Wi-Fi Direct. 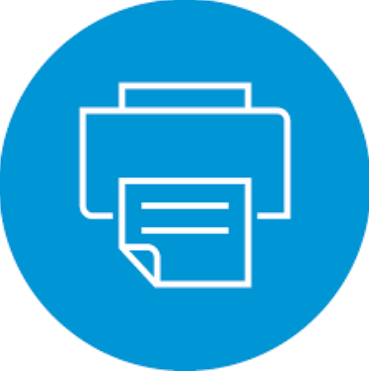 Find your printer model for a list of options to print from your mobile device. “Globe-drivers” is a web that provides all types of printer drivers for HP products, you can find drivers that match the printer you are using here, hopefully the services we provide can simplify your work.